Visiting a different country is a very exciting venture for a greenhorn traveller. But one must not let such excitement lead to a travel frenzy that can compromise budget and safety. A little research can help them plan their travel itineraries and budget to ensure that they won’t find themselves short on cash in a foreign land. Most are faced with questions related to spending and currency. Should I use my home currency or the local currency? Do I withdraw money from home and exchange there or exchange to the city I’m going to? Should I use a debit card or a credit card? And many more. 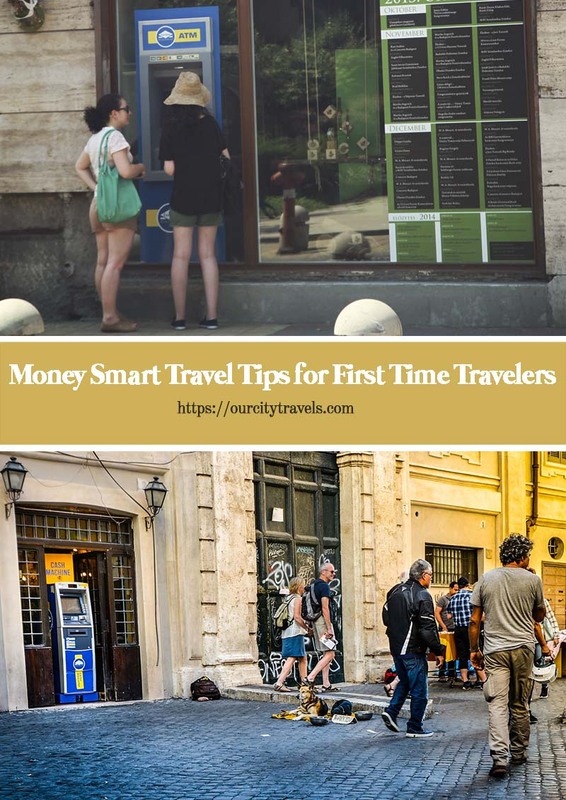 Here are some Money Smart Travel Tips for those who are new to foreign travel. Set a travel budget that includes emergency cash allowance. Create a financial travel plan by setting a budget for all types of travel expenses. You can list down all the basic travel expenses like airfare, room and board, meals, transportation, travel fees, etc. and deduct it in their travel fund. The excess funds can be allotted for pocket money which can be used for souvenirs, shopping, tips and anything else that they please. Know the foreign exchange rates in the country /city you are visiting. 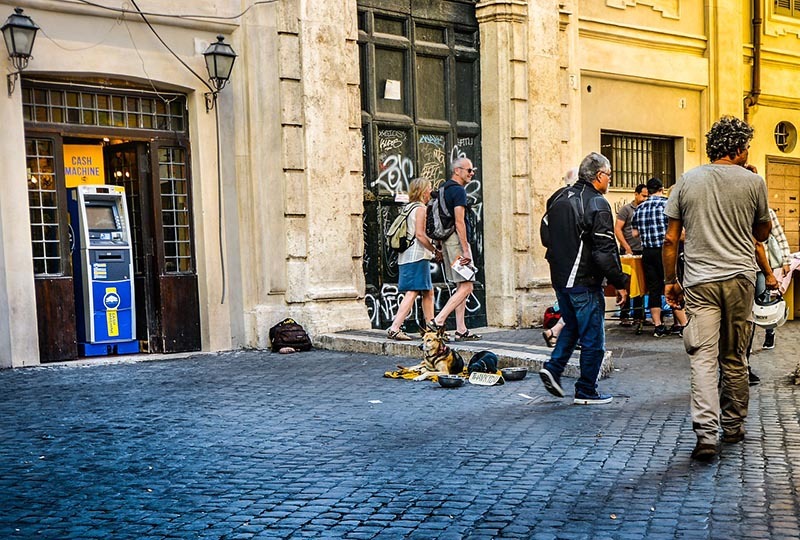 Finding out the value of one’s money against a different currency can protect travellers from being taken advantage on by money changers that charge exorbitant fees or foreign exchange stations with pricey exchange rates. New travellers can easily find currency rates from the daily news, online currency sites, even phone apps. They can use the info as a guide in finding the best currency conversion rates available. Currency exchange counters at the Airport may not be the best place to exchange money. Just because the airport is your first point of contact when arriving in a city, don’t be eager to exchange cash immediately. This brings us to the next point. Exchange at least $100 worth of home currency into the local currency of one’s destination country before leaving. There are some expenses at the airport that may require the use of local currencies. Having some money readily available is both convenient and practical for travellers as they don’t have to scramble for money changers in the airport and be forced to accept pricey currency rates. Foreign exchange service providers like Travelex can help travellers with their currency exchange needs even before they board the plane. They also have other products like pre-paid currency cards and international payment services available for those who don’t want to carry too much bills during their travel. Withdrawing at banks and ATM machines with your debit card means fees. (Not all, but it’s best to know your bank policies.) Thank goodness, there are credit cards with no foreign transaction fees. It is best to invest in one if you travel often. You will anyway need a credit card on file – hotel booking, for one. Credit card companies also offer points and cashback rewards. Using it more often, means getting more in the long run. You can use your card without worry for shopping, eating out, checking in on hotels, even paying for taxi fare. And credit cards has the lowest fees compared to ATM transactions and money exchange counters. With the budget set and financial tools like cash, traveller’s or manager’s cheque, debit cards, etc. ready, you are good to go. Along with these tools, financially smart travellers should always bring along with them the reminder to stick with their budget. 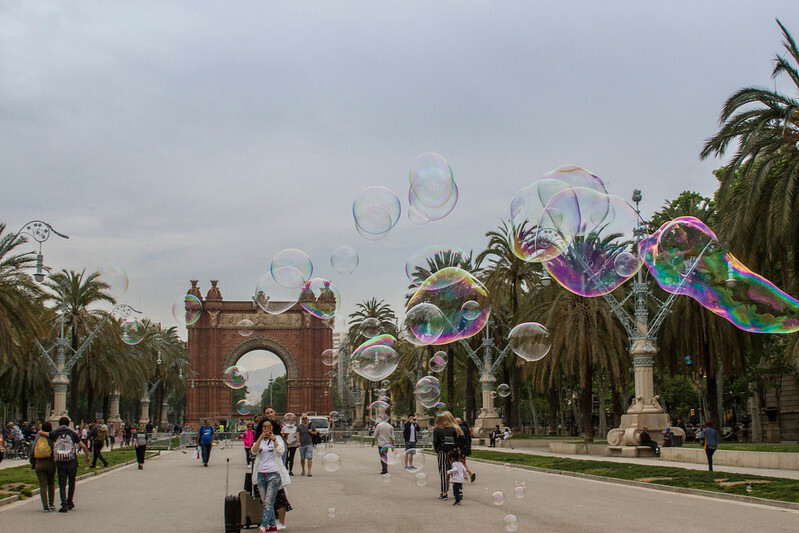 People who spend more than what they have usually end up in trouble, and one of the worst things that a traveller can experience is to get in trouble while in a foreign land – moneywise. The best way to protect one’s self is to stick with the budget and consider the above cash savvy tips.